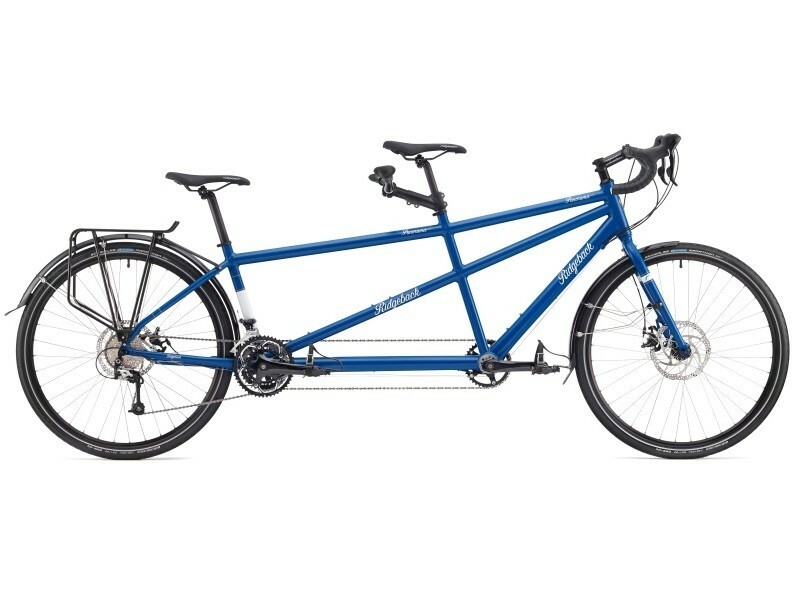 Based around the spec of the popular Panorama, the tandem completes our World Series range. Using high quality 6061 heat treated aluminium, the Panorama tandem offers a light weight (as tandems go!) 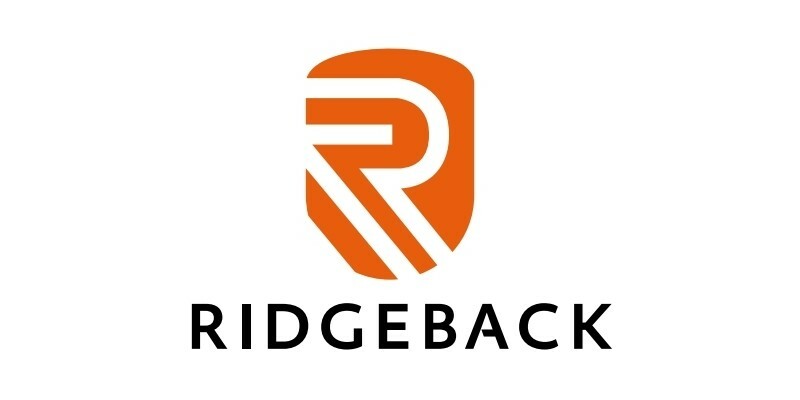 and competitive package for anything from weekend trips to long distance touring.